Nostalgia marketing is all around you, yet you might not notice it. Walk down the grocery aisle, turn on the TV, go see a movie, listen to the radio and even online and you’re bound to see a product that would fall under a Throwback Thursdays and Flash Back Friday post. 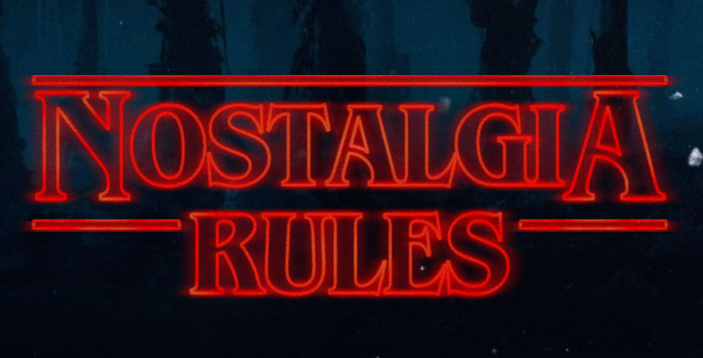 According to HubSpot, the definition of Nostalgia Marketing is the ability harnessing the power of the past. Whisking away to the consumer moment where the product first resonated with you and then have you part with your money to a slice of that feeling again. Nostalgia marketing has been a go-to strategy for many brands in recent years and has not gone unnoticed by the media, South Parks entire season 10 was loosely based on the topic. Naturally, with a twist, consumers are encouraged to buy 'member berries' a product that washes over you with nostalgia and takes you back to the good old days. Go became popular because it took the fond memories we had of the Pokemon franchise and immersed players into its unique universe more so than any video game in history. 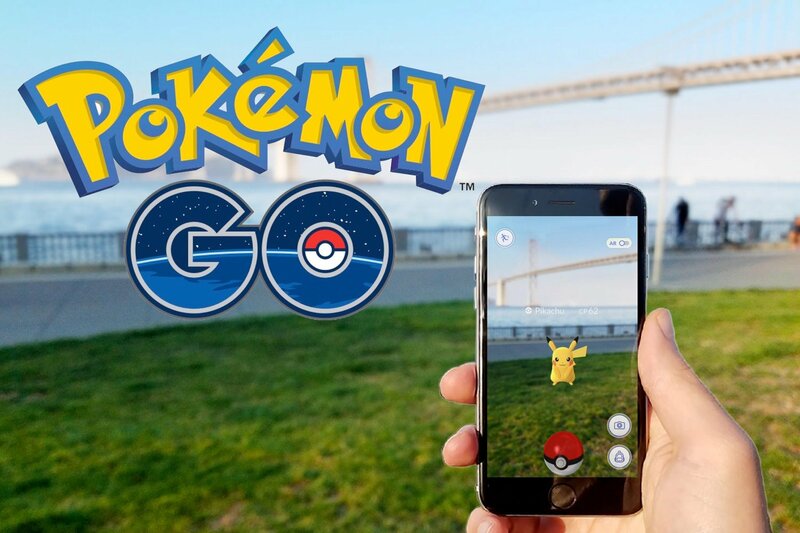 Allowing for a free download across Android and iOS lowered barrier to entry to an all-time low for anything Pokemon (usually a Gameboy was needed) then secondly and a key to its success was the concept of using augmented reality to bring Pokemon into your living room. Finding and catching Pokemon in real time, in real environments gave users the piece of Pokemon they've always craved. Another genius move from Nintendo hit the shelves of stores and people snapped them up faster than even Nintendo predicted. The NES Classic Edition is a standalone micro-console that plays 30 of Nintendo’s best games on a new version of their oldest gaming console system. A steal at only $60 or R999 locally, the console is sold out practically everywhere, with pre-orders pouring in like crazy. Nintendo not realising the insane demand that would drive the device to be a must-have purchase this holiday season. To celebrate 20 years of PlayStation, PS4 created a very special 20th Anniversary Edition of the PS4 console and DUALSHOCK 4 wireless controller. 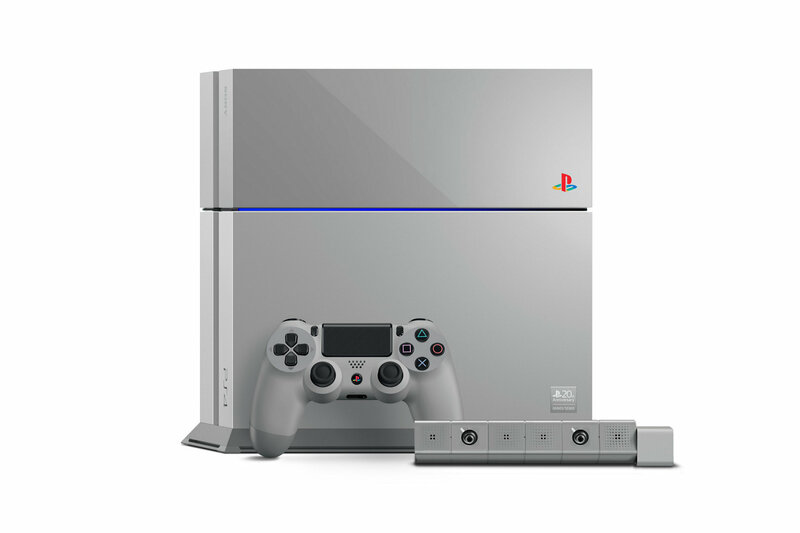 The 20th-anniversary edition launched in 2016 featuring the distinctive Original Grey colour scheme and the iconic, coloured PlayStation family logo. Since its launch PS4 has outsold its rivals XBOX and Nintendos offerings, launched a 1TB version but saw the opportunity to give the PS4 a fresh lick of paint and spike price and demand because there would only be 12,000 made. The announcement was greeted with fan fair and social media was abuzz. 4. Nokia 3310 Commonly referred to as "the unbreakable phone," the Nokia 3310 has been relaunched to great hype and understandably so with all the delight of nostalgic tech enthusiasts. The 17-year-old phone may be gone but it been fondly remembered over the years and sparked a stream of internet memes. The Nokia 3310 endeared itself to users with popular games like snake, huge battery life and an affordable price tag, the product sold 126 million units worldwide, making it the most popular phone in the late 90's and early 2000's. 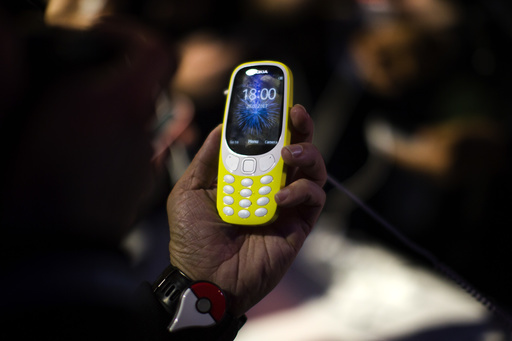 Nokia looked at 2017 as the year to relaunch its mobile phone offerings after a hiatus, releasing 3 uber powerful android run devices however most of the attention was captured by the oddball announcement of the revamped 3310. Looking at the specs and design it is nowhere near what we're used to from a mobile phone launched in 2017 but its limitations have not stopped its popularity on social media. I mean who wouldn't jump at the chance to own a "Blokia" once again? 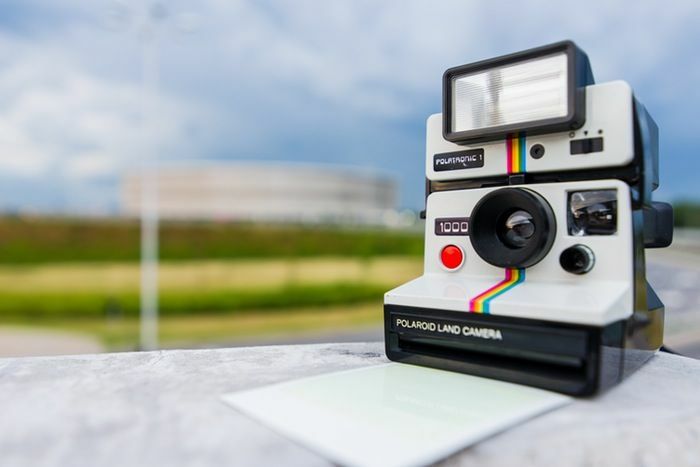 In a world where we've progressed into digital photography, Smartphones with cameras and cloud storage for digital picture books who would have thought that instant cameras would still be so popular, well Polaroid did. They took our current generation's obsession with snapping up photos with digital cameras and added an old-school twist by allowing consumers to instantly print their still images. Appealing not only to the older generation but getting the younger generation back into the concept of physical photos and physical storing of photos. Can someone say upselling and product range extention? After a 14 year absence from the minibus market, VW looks to revamp the concept with its latest version of the popular "volksie van". The original microbus was popular for its sturdiness and longevity and is the ultimate symbol of long distance trips and taking on the open road. Meet the I.D. 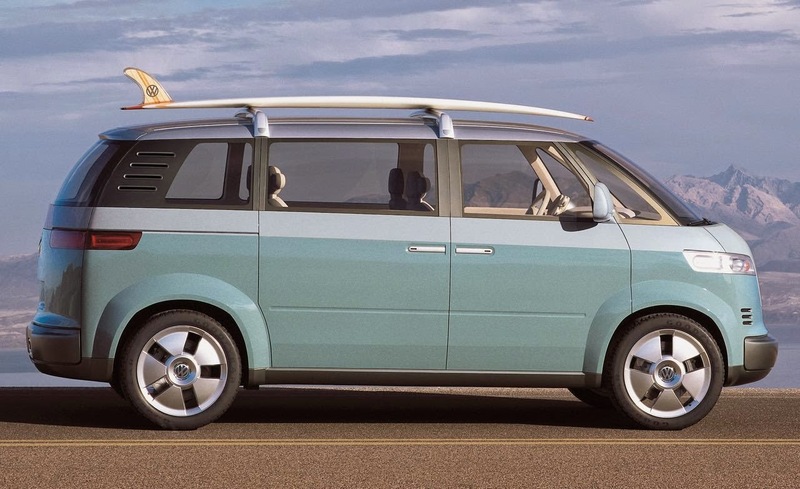 Buzz: VW's all-electric, self-driving microbus concept car of the future. With one electric motor in front and one in the back, the ID Buzz has all-wheel drive. It is also capable of fully autonomous driving, according to VW. The driver's seat can even be turned around 180 degrees to face backwards and the steering wheel can also retract into the dashboard. We're not sure if this will become available to consumers anytime soon or is it just a publicity stunt, regardless, who wouldn't be keen to take this baby on a long road? For marketers, nostalgia makes a whole lot of sense. It’s a reminder of a better time. It creates an emotional connection between your brand and audience. And, it’s content that can easily be shared across multiple channels. It's basically a CRM managers dream and creates a more profitable customer by extending the customer lifecycle and repeat purchases at lower marketing ROI since there is no need to educate or convince these customers, they're ready and willing to spend their hard earned money.